Hey! 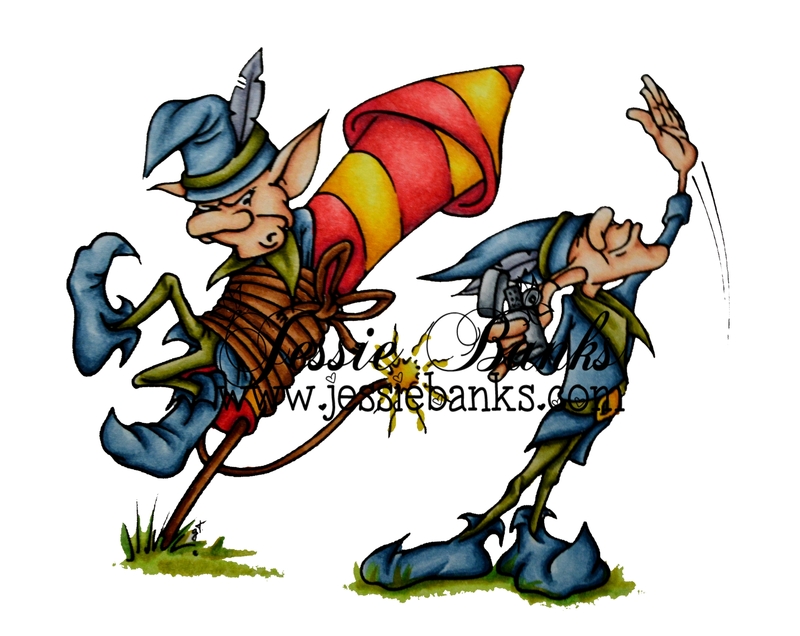 Today I have just a colouring to share with you all I have to figure out what to do wit this image yet. But every month Make it Crafty has a challenge and this month the Make it Colourful challenge is feathers. I decided that I wanted to colour up Rosella in a Gum Tree, I printed it off on Fabriano Artistico 140lbs hot press watercolour paper, and coloured it up use my polychromos pencils. This was not a fast process and probably took me about 4 hours of colouring time, everything has 4-8 coats of colour put on it to allow it to blend nicely, that seems to be the trick to these pencils is lots of light slow layers, but I love the look I get with the harder lead. Hey everyone! 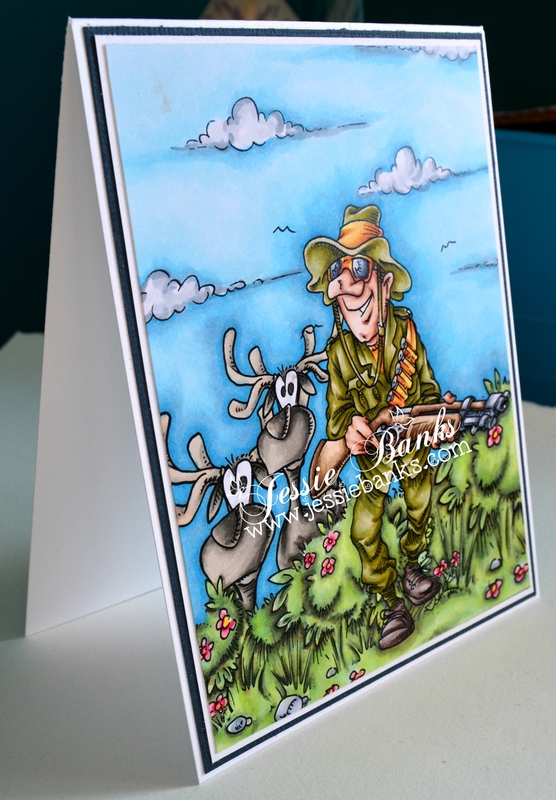 I have been really into these clean cards that are just full of lots of colouring and today is no different. 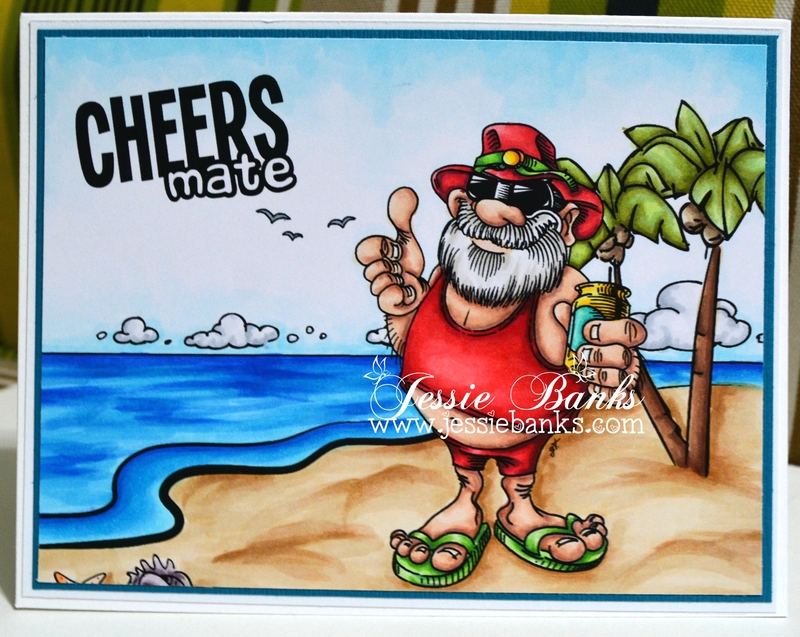 For today’s card I have used Make it Crafty’s Aussie Santa and Tropical Beach. I coloured this all up with my Copic Markers. 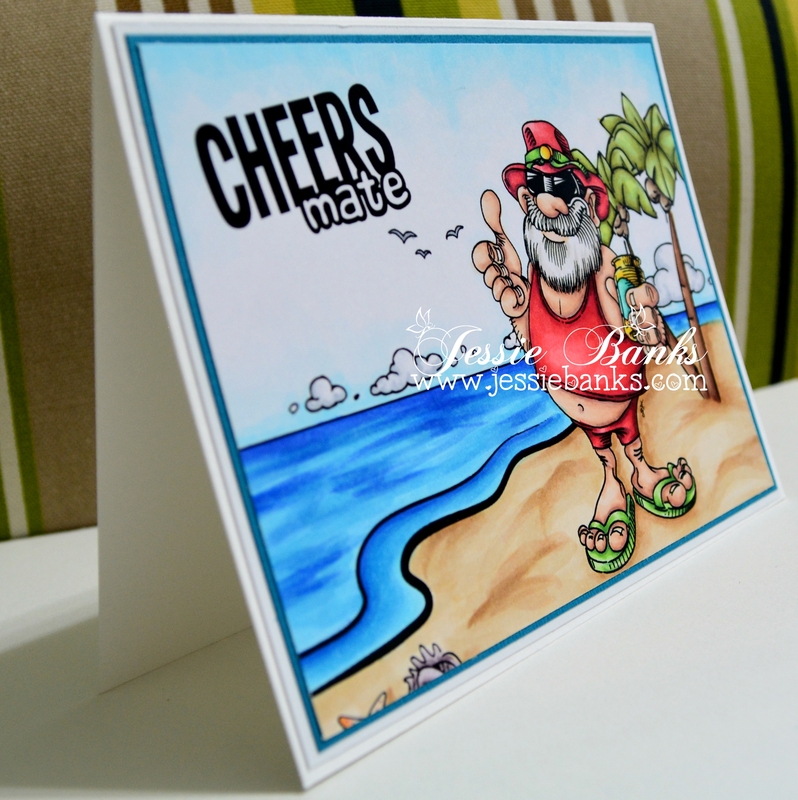 The front of the card is then mounted on blue and white cardstock then adhered to the card base. Hey everyone! 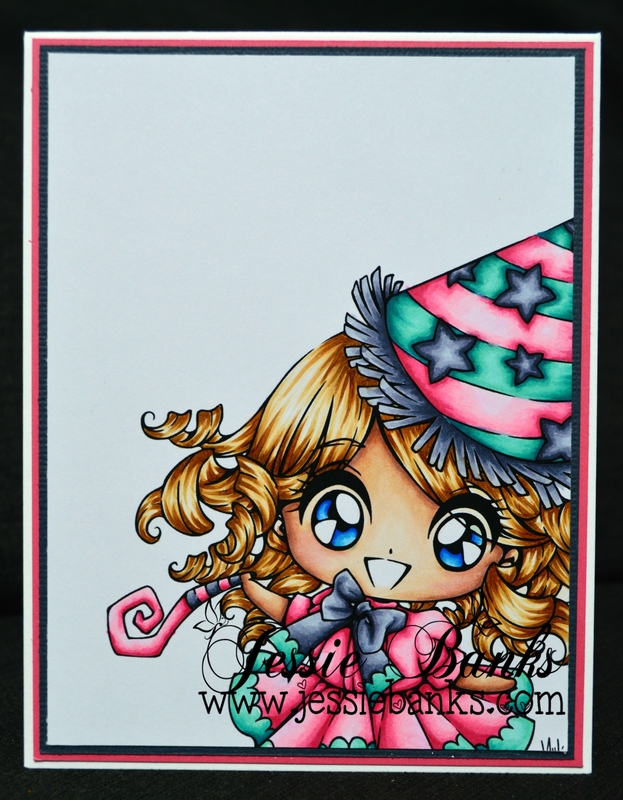 Today’s card involved a ton of copic colouring! I am so super happy with the way this one turned out! I used the PNG file for all these images and layered them together using microsoft work, I layed them all out on a 5 1/4″ x 4″ pannel in that program then printed it off. I did cut the image down to 5 1/8″ x 3 7/8″ so that I could have two 1/8″ mats behind this image. Hey everyone! 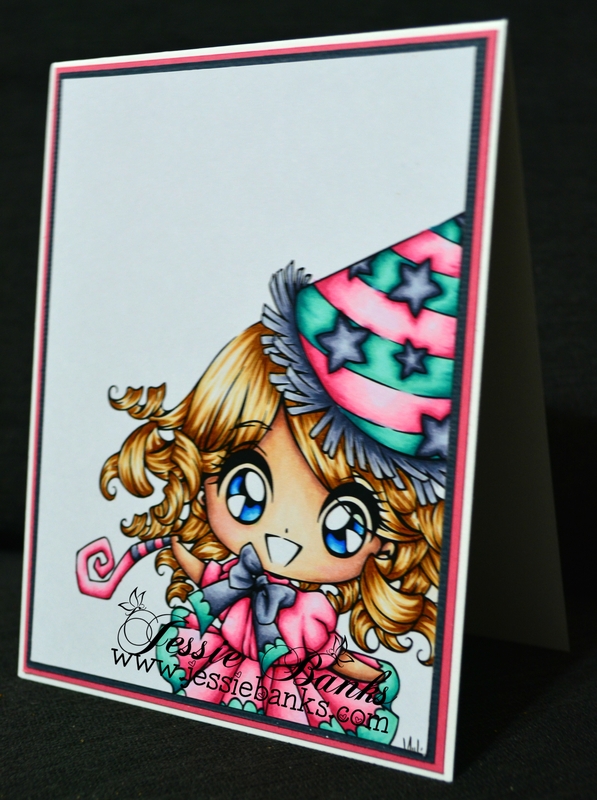 Today’s card is a super clean and simple A2 card, I used Make It Crafty’s- Zoe Party Girl, I am entering this in the Make It Colourful Challenge #26, as well as the Make it Crafty CAS Challenge, the theme for both is bright colours. 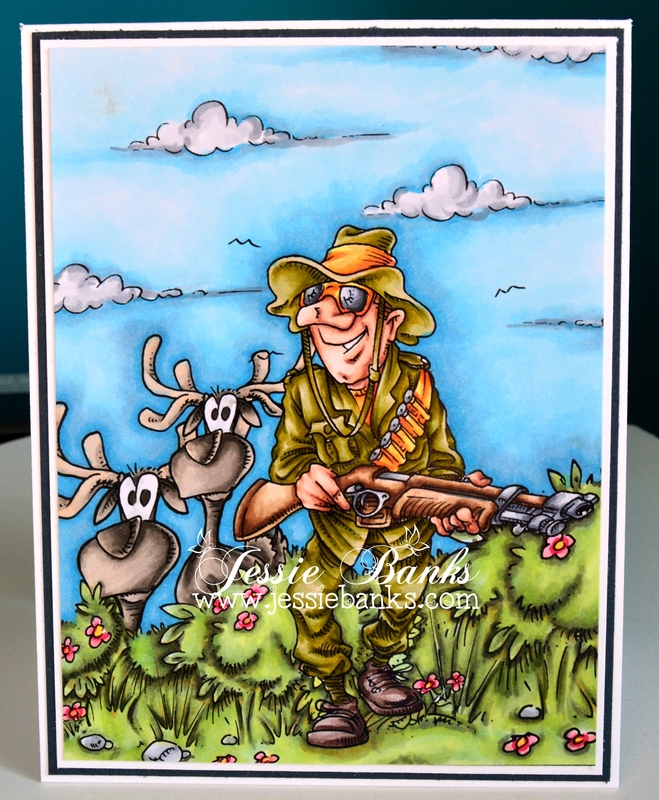 I don’t normally make CAS cards but I loved this image so I blew her up nice and big on the card front and layered her on some coloured cardstock and called her good. I am super happy with this little card.